gal,or dude this is soo cute ! im gonna faint!!!! 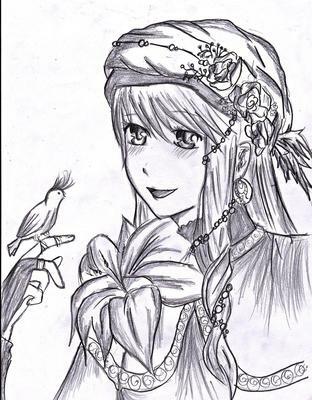 Nice drawing, maybe perhaps a little more softness needed.